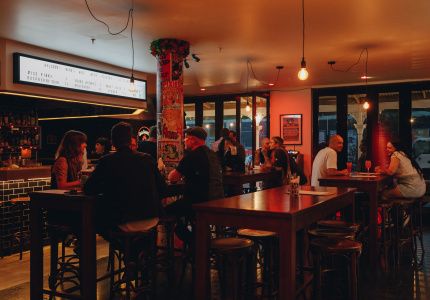 We’ve put together a handy eating-and-drinking guide for you to use while cinema-hopping during the Melbourne International Film Festival. 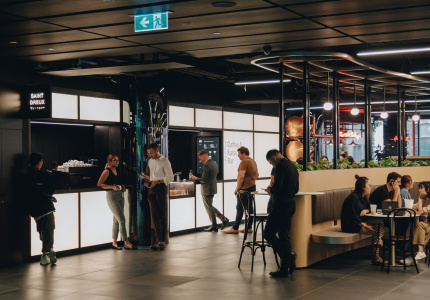 As we pore over session times and swap iCal invites, it’s worth noting that the Melbourne International Film Festival is more than a chance to catch up on the world’s best cinematic talent. 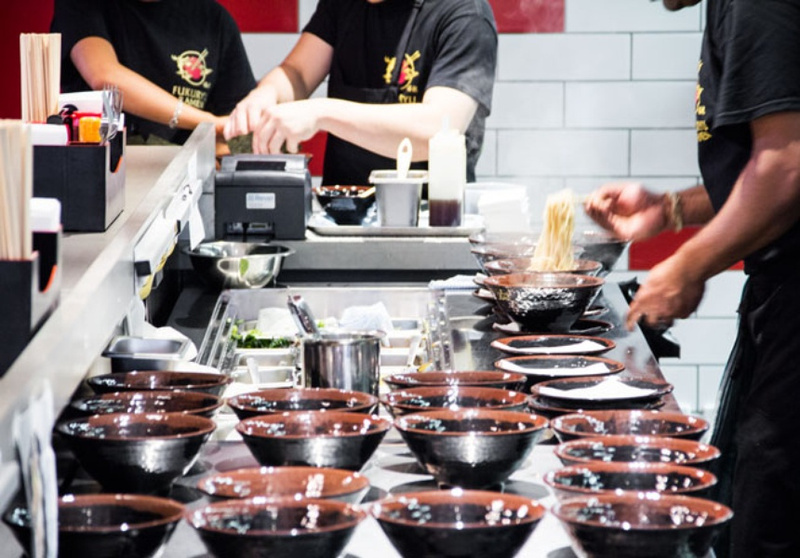 It’s also a great excuse to get immersed in Melbourne this winter. 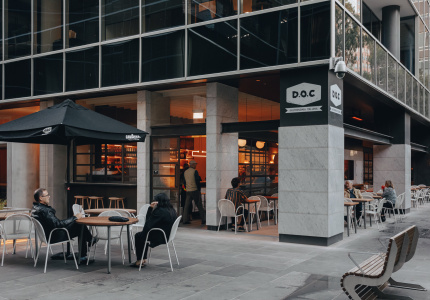 While it can be easy to get overwhelmed by the festival program’s diverse and substantial offering, the same can be said for Melbourne’s food and bar scene: so this year, we teamed up with MIFF to create a pocket guide to help you find places to eat and drink near your cinema. 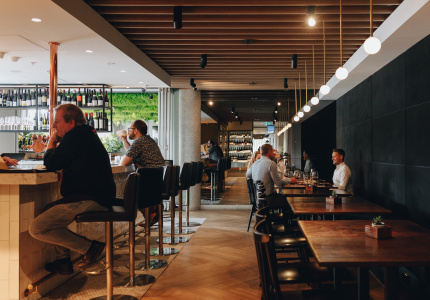 The Food & Film Pocketbook divides the city into four precincts around the main festival cinemas: Forum Theatre and ACMI, Kino Cinemas and Treasury Theatre, Comedy Theatre and Hoyts in Melbourne Central, each with great spots to try within a stone’s throw. 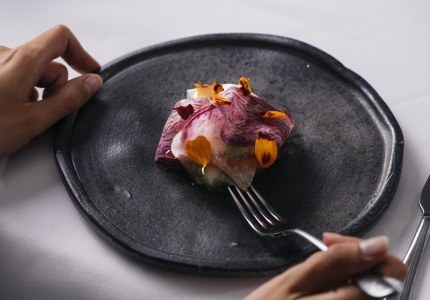 Like picking a film, choosing a place to eat or drink can depend on plenty of things: what you’ve already tried, how much time you have, how fussy your friends are. 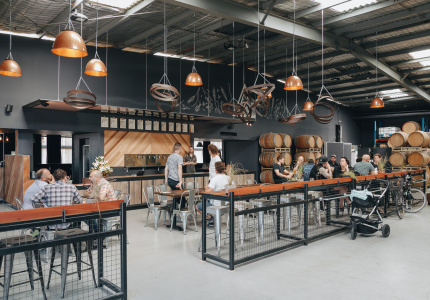 Whether you’re grabbing a bite between sessions or dissecting an experimental doco over a bottle of wine, we’ve armed you with all the tools you need, such as location, cuisine, atmosphere and wait time. Think of the pocketbook as your compass. 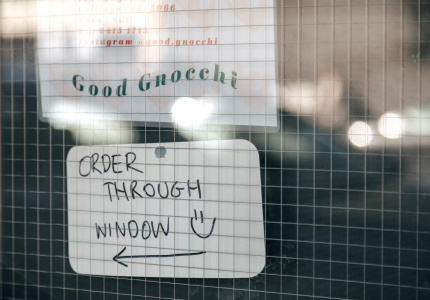 It’s a guide to curating your own experience during the festival and of the city. MIFF’s theme in 2015 is “Watch How You Feel”. 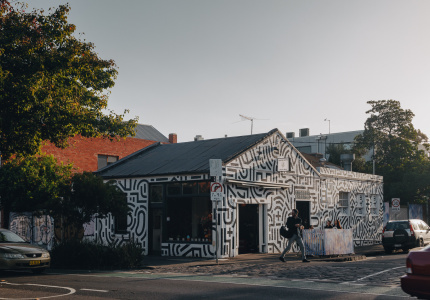 The program includes films from Iran, South Korea, China and more, shorts, documentaries and retrospectives of notaries such as David Gulpilil and Sebastian Silva. 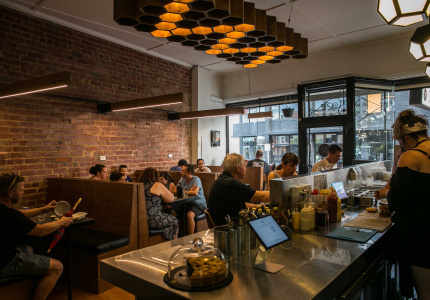 Rug up for an evening out, and have a drink or a meal somewhere new. 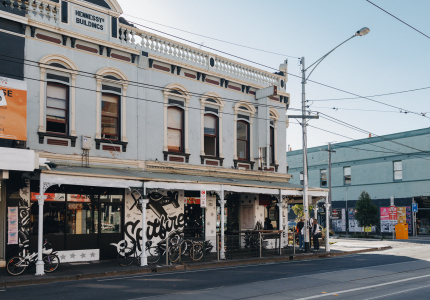 With the pocketbook, we hope you’ll find new ways of looking at Melbourne. 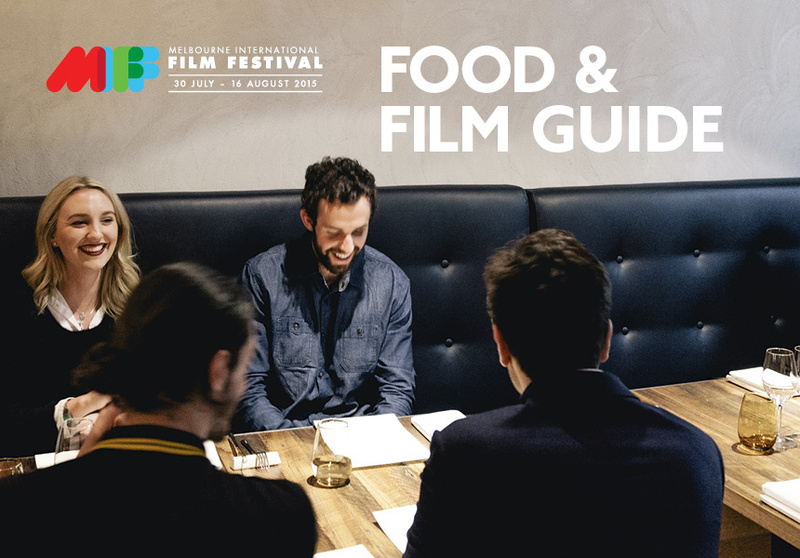 The 2015 MIFF Food & Film Pocketbook is available online and around town and at MIFF venues. 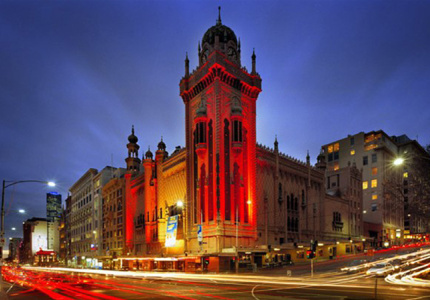 MIFF runs from July 30–16 August 2015. Information and session times for the festival can be found on the MIFF website. Broadsheet is a proud media partner.